In today’s world, cosmetic surgeries aren’t just for the celebrities. There are cosmetic surgeries to correct different types of physical imperfections. And these days men and women are equally in for cosmetic surgeries. The most common types that men request for are rhinoplasty or nose surgery, neck lifts, rejuvenation of the eyelids, liposuction, and augmentation of the chin. Remove and lessen wrinkles and other signs of aging in the lower parts of the face and neck. A whole facelift wouldn’t be necessary for those who have wrinkly saggy skin in the neck or lower jaw region alone. That is when neck lifts come into the picture. 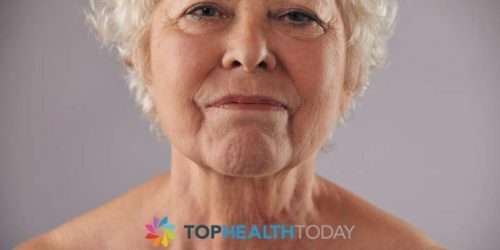 Remember that neck lift is an invasive procedure and the surgery can only correct and remove excess wrinkles. It can do nothing in preventing the natural aging process. A neck lift would also involve a mix of different procedures depending on which areas you want to work on and to what extent the skin is sagging. It might also involve liposuction and Botox as required. 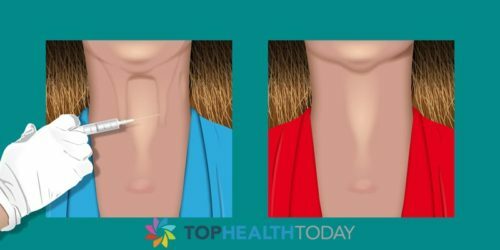 The neck lift procedure done for men would also be different from that done for women. Women tend to develop aging signs and wrinkles in different areas. 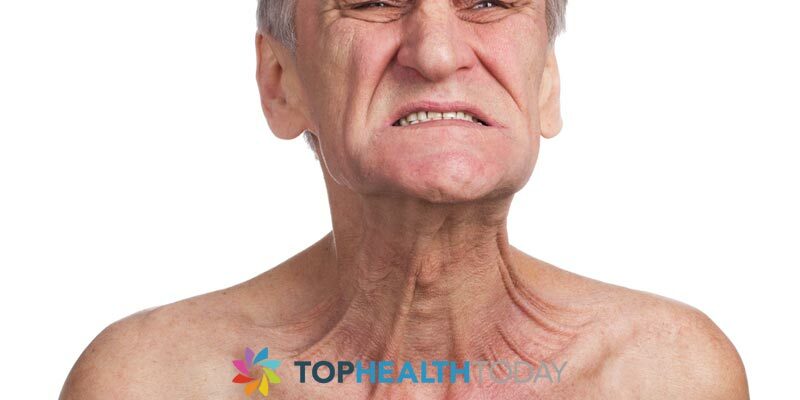 While for men, the lower jaw area and the neck is more vulnerable to suffer from aging. In most cases, men who request face lifts just want to remove the sagging. They mainly wish to correct the loose areas of the skin to make the face look more masculine and contoured. 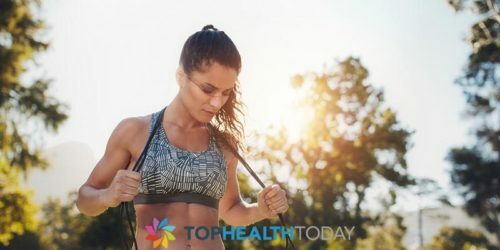 The surgery consists of making a small incision near the area that is affected by loose skin and using liposuction to remove the excess fat from under the skin. This is a minimally invasive surgery and the scars aren’t very prominent. The scars, in general, remain hidden within the natural skin folds and with the suggested countermeasures, the scars could also be worked on leaving almost no sign of a neck lift that had happened. Most neck lift procedures consist of removing the excess fatty deposits under the loose neck skin and retain the Adam’s apple thus giving a well-defined chin and jawline. After a normal neck lift procedure, a man would need almost 2 weeks to fully recover. This is because, after the surgery, muscles in the neck take some time to retain their flexibility. This makes it difficult for the man to fully turn his head. On an average in 2 weeks’ time, the neck muscles return to their normal state. Like we have already seen, a neck lift procedure can help attain a rugged masculine look. Also, a man with loose slumping skin and face muscles can look like they are overweight even if they aren’t. A neck lift can make them look like they have lost a lot of weight. Will Exеrсіѕеs Fix a Saggy Neck?